I am from the South and actually enjoy writing thank you notes. Thanks Mom & Grandma for teaching me! Beautiful stationery is a way to make it more fun. In our fast paced digital world, sitting down with old fashioned pen & paper is a welcome break. 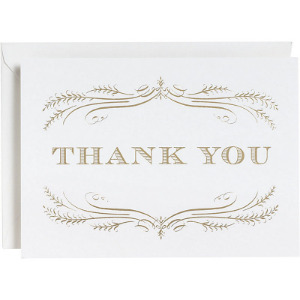 Here are a few lovely selections from Paper Source as you appreciate the gifts you received in 2015. As the year closes, I am remembering a few people who had a positive impact in my life this year. 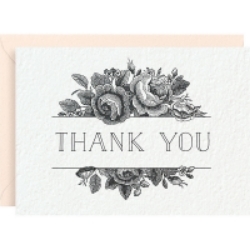 Thank you notes aren't only for physical gifts with wrapping paper. Express gratitude to those who contributed to your growth this year. 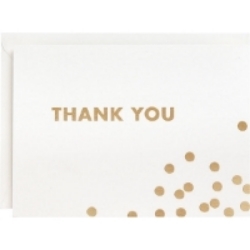 Thank you notes also make a great gift!